Matt Hawkins and Rahsan Ekedal are really good at a lot of things, but there's one good thing in particular. They're really good at making new series with Top Cow that are interesting and outlandish. 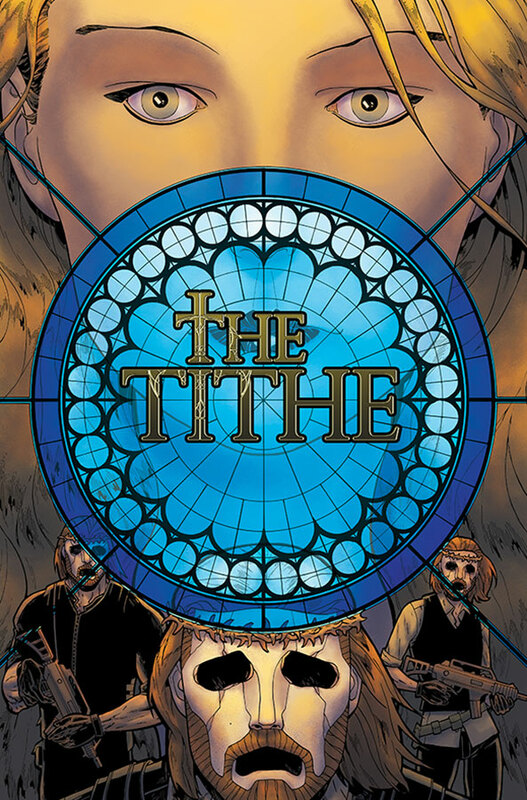 In this case, The Tithe is an all new, thriller suspense series due in stores in April. The Tithe offers the start of a high-stakes heist adventure on April 15. Cover A by Ekedal can be pre-ordered with Diamond Code FEB150488, while Cover B by Ekedal can be pre-ordered with Diamond Code FEB150489. Full press release below.